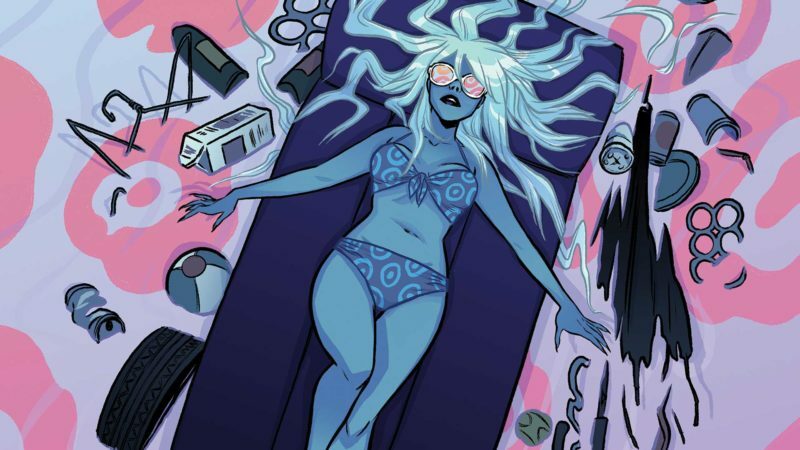 With adult themes, language, and existential crises, Shade the Changing Woman #1 delivers the Shade story I didn’t know I wanted, but desperately needed. 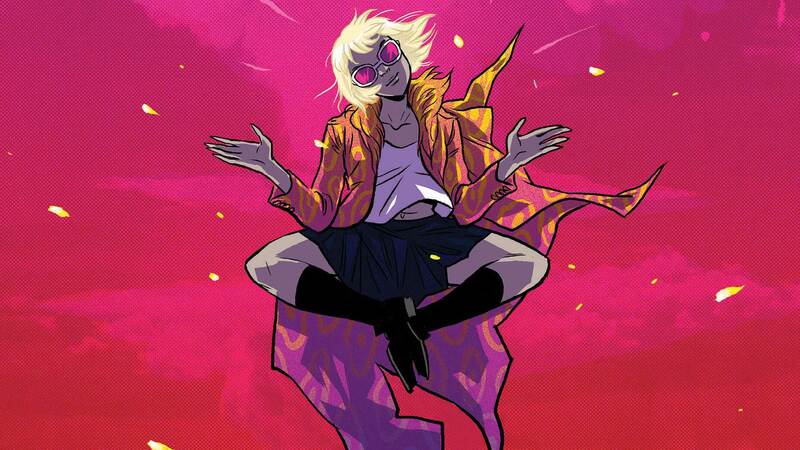 Although I was a huge fan of the first arc of this series, Shade, the Changing Girl Volume 2: Little Runaway amps up the madness in all the right ways. 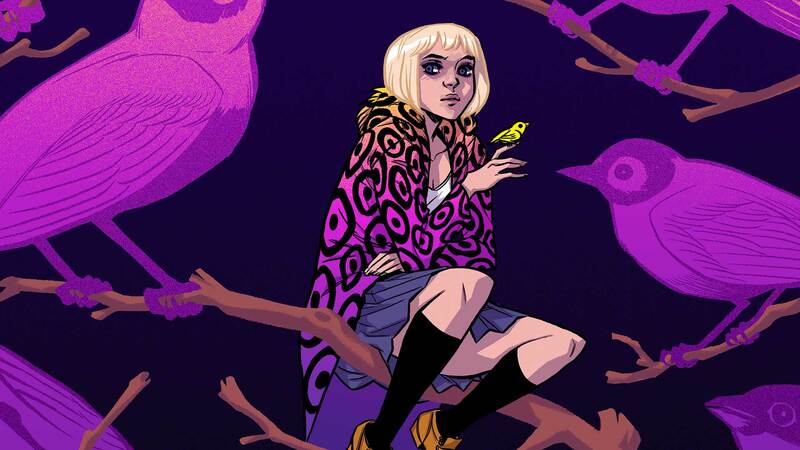 We talk to writer Cecil Castellucci and artist Marley Zarcone about their work on the Young Animal series Shade the Changing Girl. 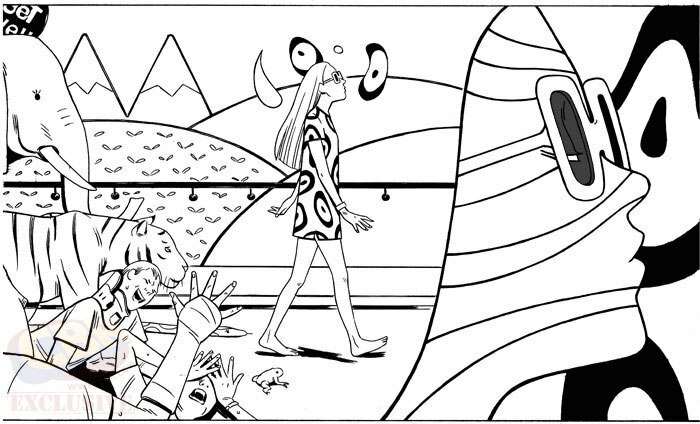 Shade the Changing Girl #12 is one of the heaviest, weirdest comics we have seen from this team so far. And it’s fantastic. 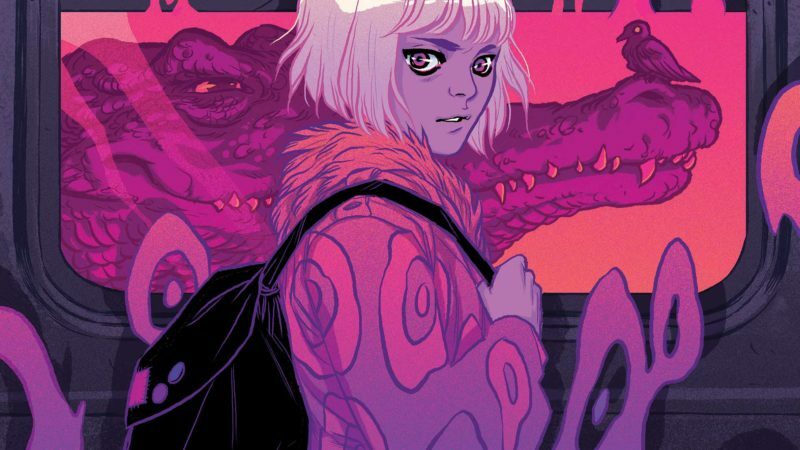 With Shade the Changing Girl #9, the second arc of the vibrant, compelling coming-of-age sci-fi series is shaping up to be just as exciting as the first! 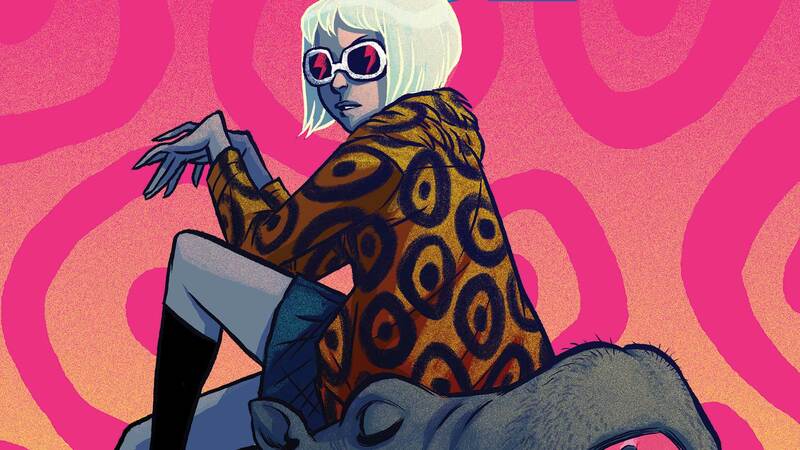 Shade the Changing Girl is a series that you do not want to miss out on, and Shade the Changing Girl #7 is the perfect entry point! 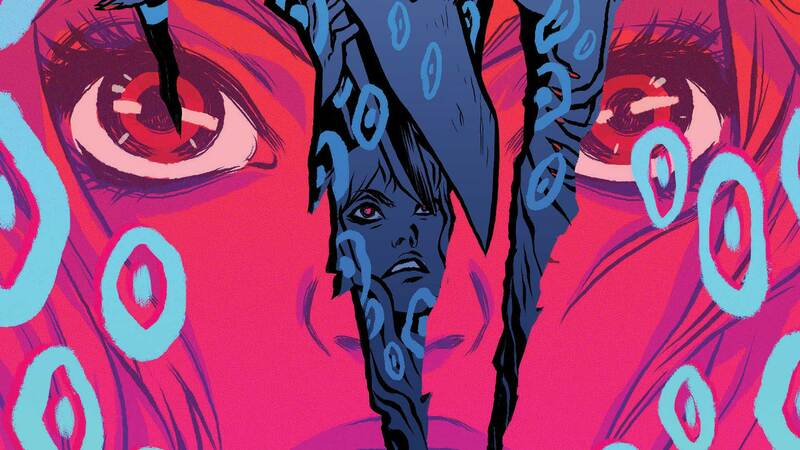 Shade the Changing Girl #6 wraps up the series’ first arc, and this heartfelt sci-fi will be one to follow through (hopefully!) many more arcs. 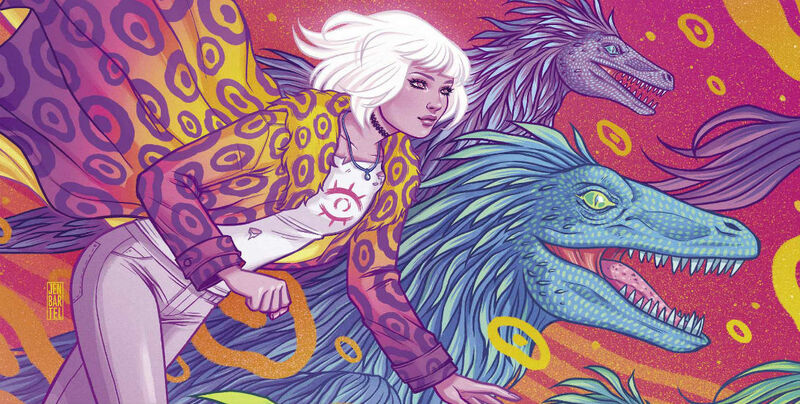 Shade the Changing Girl #5 combines whimsy, science fiction, and a coming-of-age narrative in a way that is compelling both textually and visually.